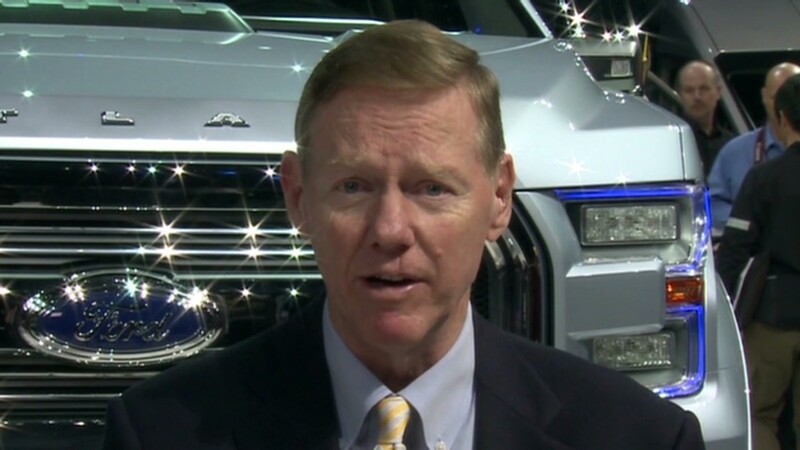 Ford (F) said the success of the company since Mulally joined Ford in late 2006 justify his compensation. 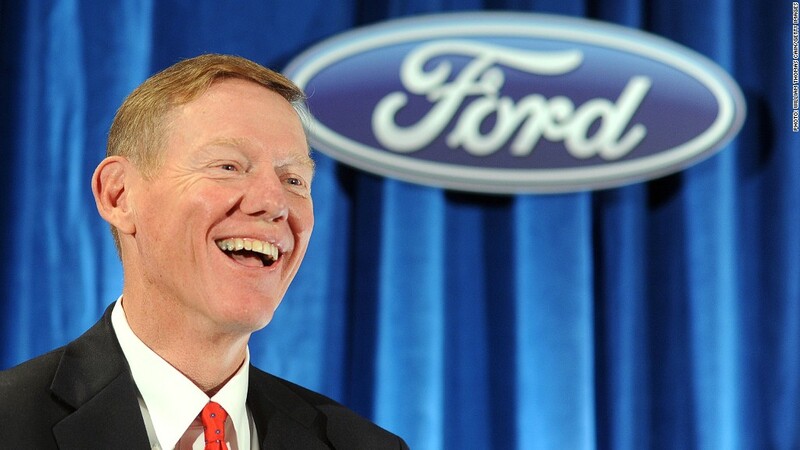 Mulally is widely credited with the fact that Ford avoided the trip to bankruptcy and the federal bailout that wiped out shareholders at General Motors (GM) and Chrysler Group. To find other CEOs making that kind of money so quickly, you typically have to look to Wall Street or technology companies in Silicon Valley. The new Yahoo (YHOO) CEO Marissa Mayer has accumulated millions of shares of restricted stock worth more than $60 million in less than eight months.